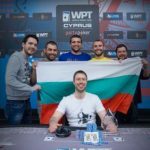 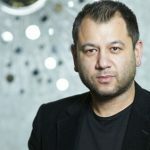 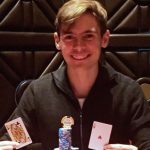 Atanas Kavrakov has taken the title, and top dollar, at the partypoker sponsored World Poker Tour National Main Event in Cyprus. 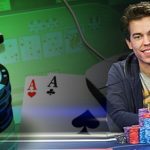 Lee Davy talks to the Italian poker player Luca Moschitta as he rails his girlfriend, 888Poker Team Pro Sofia Lovgren at WPT Cyprus. 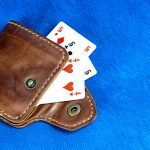 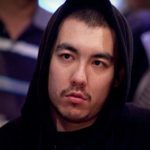 Lee Davy sits down with James Dempsey to talk about his life outside of poker, his need for humor and banter at the poker table & much more. 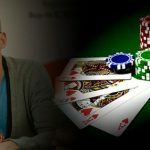 Lee Davy sits down with Oliver Price to talk about his recent decision to play the World Poker Tour Main Event in Cyprus and much more. 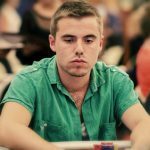 Lee Davy sits down w/ Dominik Nitsche to talk about his progress in online cash games & how it transfers well into his live tournament game. 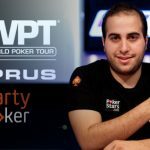 Nicolas Chouity leads the final table of the partypoker World Poker Tour Merit Classic in North Cyprus.